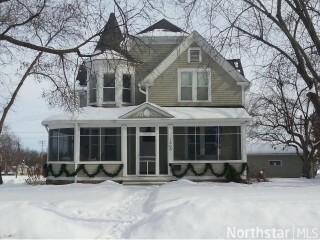 Beautiful 2 Story Home located in Historic Stillwater. Enjoy 4 Bedrooms on Second Floor, Wrap Around Porch, Hardwood Floors, 9 FT Ceilings, 2+ Car Garage. Remodeled Bathrooms. Newer mechanics and Roof. Attic boasts future bed or family room as an option.